The update introduces some of the biggest features since the start of the Closed Beta: ranked matches, redesigned player progression, and over a few dozens of new cards, including animated premium versions of cards. A detailed list of changes can be found in the full changelog, available here. 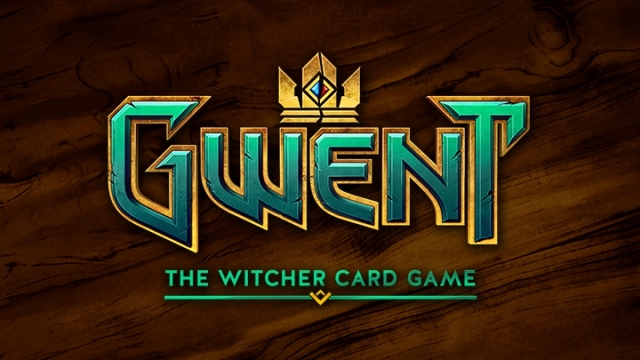 With the Holidays just around the corner, the GWENT team would like to use this opportunity to wish you all things magical! May this time be positively special and 2017 prove and amazing journey, full of unforgettable memories. In addition, they have also released a video, which you can watch below, in which they thanks fans of the game, along with some of the updates in the card game.